Continuing the tradition, Salmon Software is delighted to take part in the Contentive UK Treasury Leader Summit 2019 as a thought leadership partner. Enjoy the video of John Byrne, CEO and founder of Salmon software, talking about our participation in the Treasury Leader Summit of 2018. Like last year, we will be happy to meet you in London on November 19-20th and look forward to seeing you there. 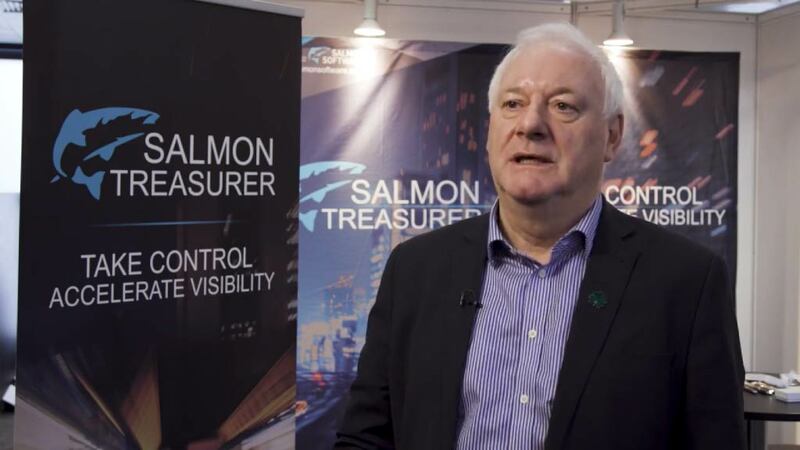 Find out how Salmon Treasurer can help you with cash management, dealing, intercompany position keeping, liquidity planning, reporting, forecasting and more. 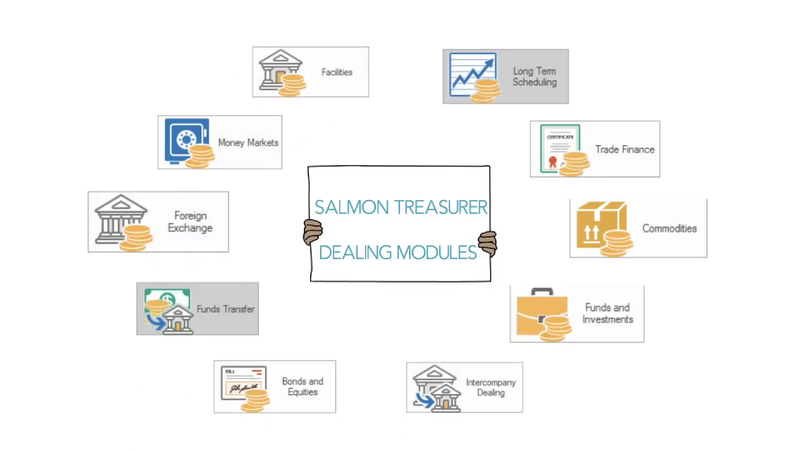 Enjoy our short video and learn more about how can Salmon Treasurer help you with the challenges that you as treasurers have to face. 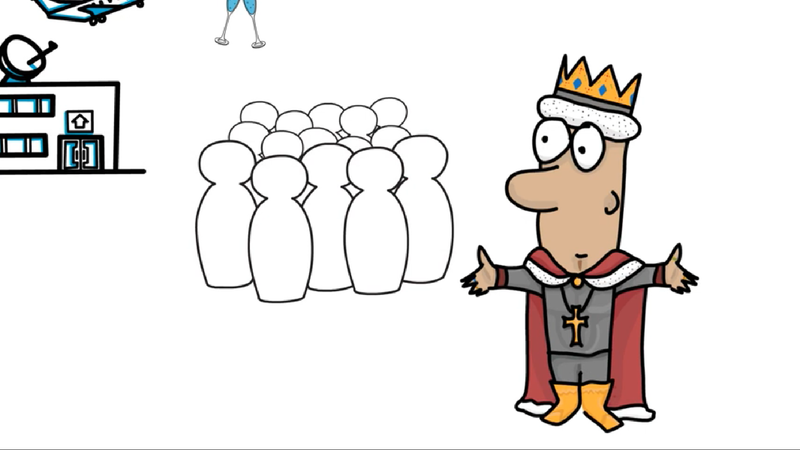 Keep track of your dealing activities and master our dealing module. Our explanatory video will show you the capabilities of our dealing module and it will present you the user-friendly environment, you will enjoy working in. Our cash management functionality consists of two separate but depended modules. The import module which is used to insert the source data that are later needed in the account statement module. Find more information related to cash management and our import and account statement modules in the following video.